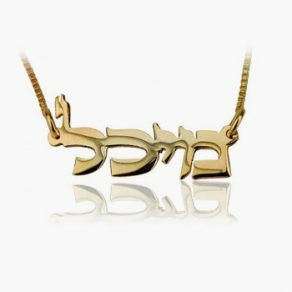 This exquisite necklace displays the Ten Commandments with Hebrew letters and English writing, inscribed in 24 karat gold. 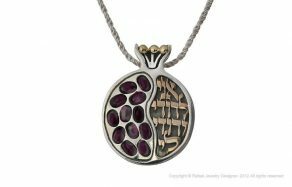 The finely detailed miniature writing is legible and can be seen with the special magnifying glass which is included with purchase. 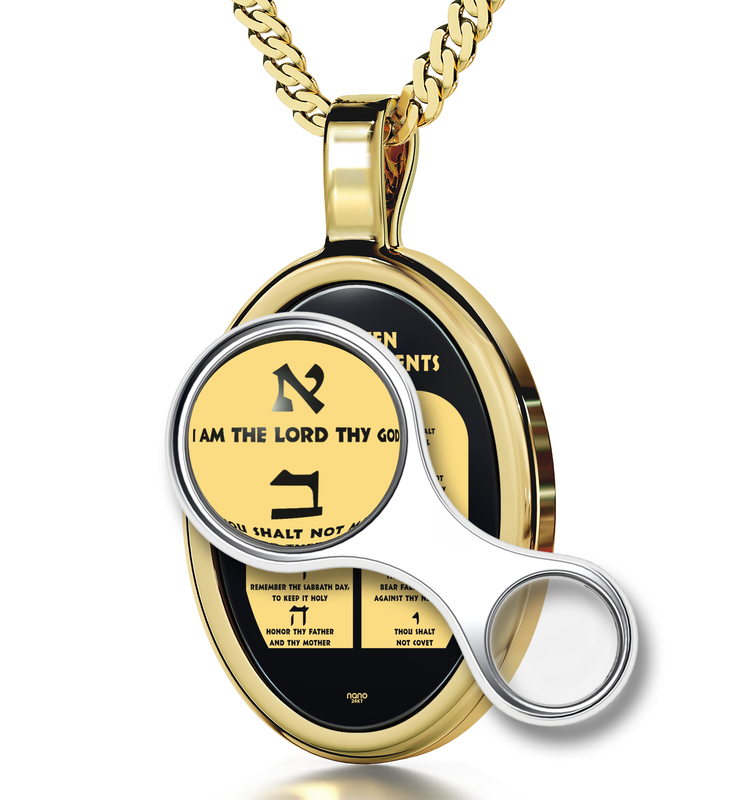 The golden Ten Commandments are mounted on an Onyx gemstone and encircled in a 15 x 21 mm .925 sterling silver frame. Also included is an 18 inch (45 cm) .925 sterling silver necklace. It comes in a gift box and is a perfect and unique gift for any special occasion. 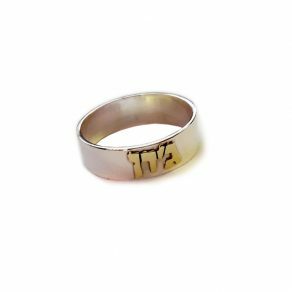 Nano Jewelry was established as an independent company in 2009 after 15 years of experience working with jewelry around the world. 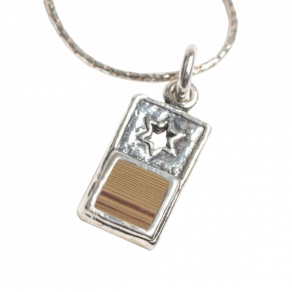 They sepcialize in intricate inscriptions in gold on semi-precious gemstones, combining innovation, meaning and beauty. 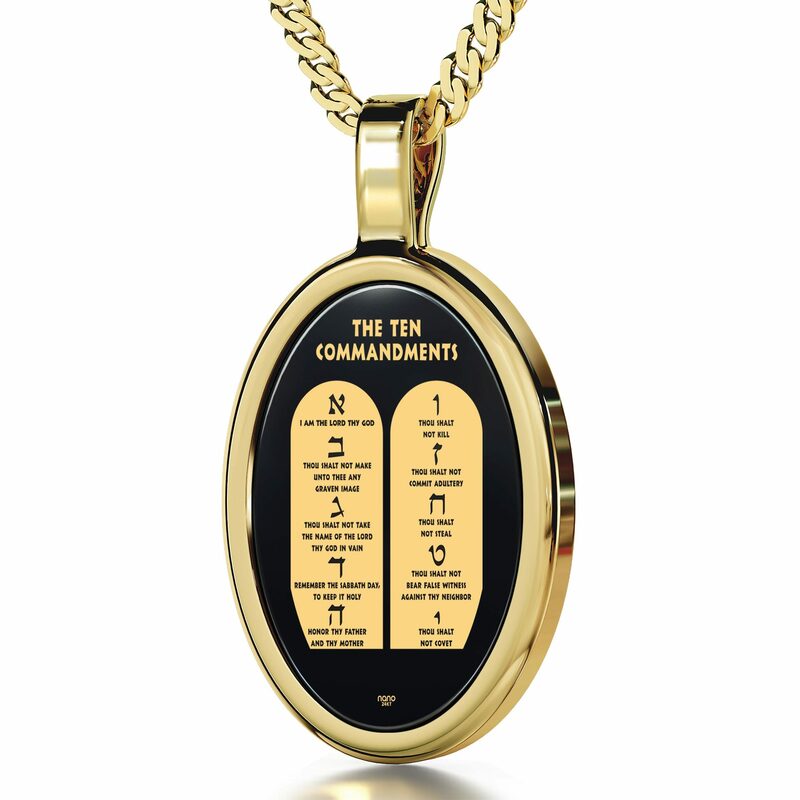 The Ten Commandments have been engraved on stone and displayed in many ways in private homes, courts, schools, museums, and in other venues around the globe. 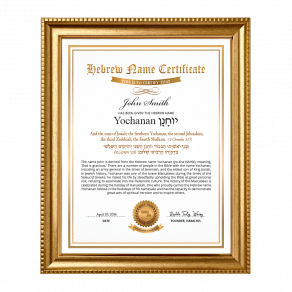 Its principles have influenced the face of western law and epitomize justice as we know it. 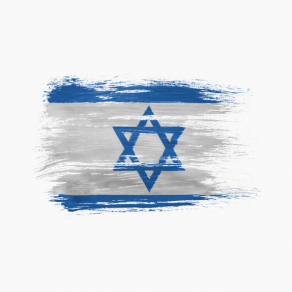 We are reminded in this verse that the laws and guidelines of our every day life have been derived from God's word, as inscribed on Mount Sinai. 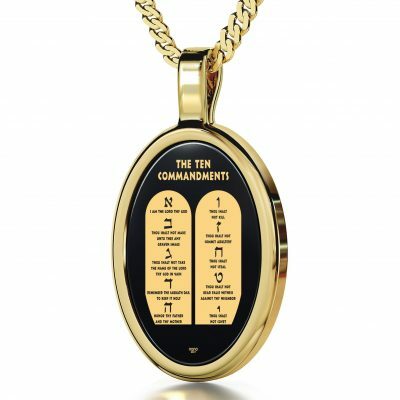 Now you can wear your own beautiful copy of the Ten Commandments, as a personal reminder of the promise of God, and a reminder of the profound words given to the Israelites several thousand years ago. Living WORD Touched my heart Hoping for bible in little Rock pebble .